Catnip is like the frosting on top that glorious cupcake known as cat ownership! 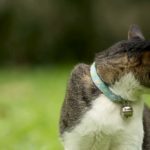 When you have a cat who enjoys the stuff, you will not only be well entertained, but your cat will be happy to show off their skills! 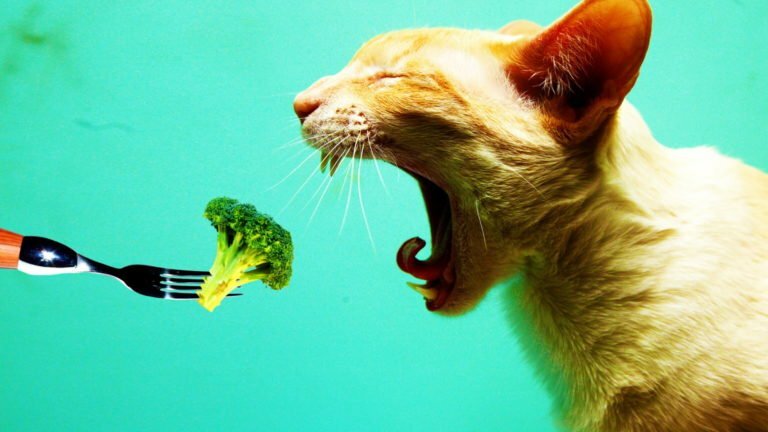 Some cats sniff it, some eat it, others just roll in it! 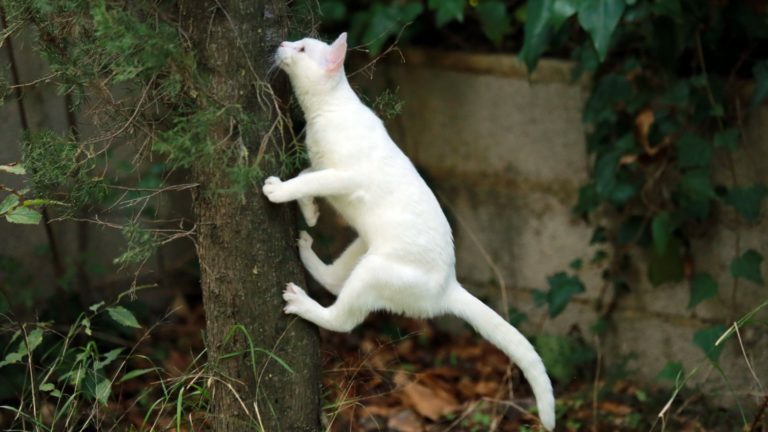 Whatever your cat enjoys doing, make sure to always have some on hand for a fun and rewarding bonding experience. 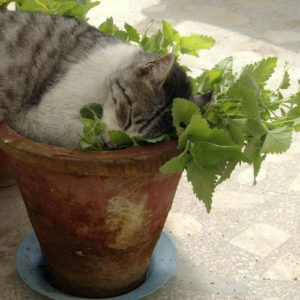 In plant form, catnip is a beautiful plant that varies in colors. Most cats will enjoy rolling on this, some may eat it. Either way, it is safe for your cat. 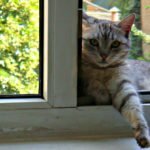 Some people opt to keep this indoors because it not only benefits the cat’s outdoor instincts, but your cat can also eat or “enjoy” it whenever. The scent never fades, and the plant itself is easy to care for. You can also benefit from it by planting it in your own garden! It will repel bad bugs, bring in good garden bugs and keep other animals away. Be aware though, if you have a lot of outdoor or stray cats, your yard may become a new hot spot for kitty hangouts! This is the basic form most people know. You can find it super cheap, or quite expensive. This, of course, depends on your and your cat’s preference. This stuff generally lasts about 48 hours outside of an enclosed bag or jar. The better brands will last longer, the cheaper brands won’t last very long at all. It is important to keep unused dried nip in an airtight container or bag to keep it fresh! 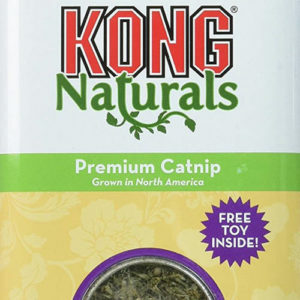 As far as brands go, I never met a cat who didn’t like KONG’s catnip. It is not only organic, but the big jars come with a tissue paper flower that my cats go insane for! Even the dog tries to take it! 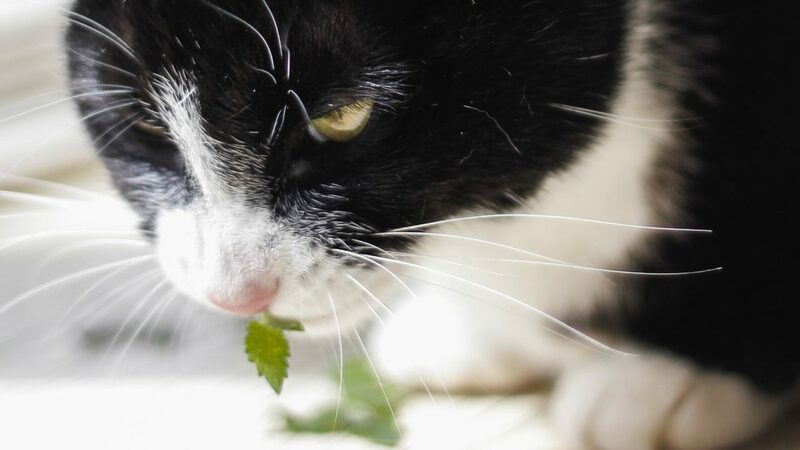 This is a great option if you don’t want to deal with catnip slivers (trust me, they hurt!) or catnip being all over your home. It is like cat litter, it just magically spreads! 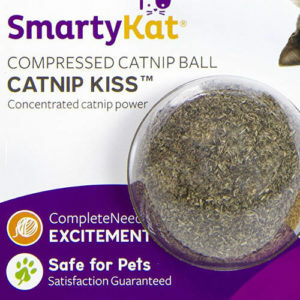 Most of the compressed options come in a ball which will double and a toy for your cat. These tend to last about a week. If you wish to make the scent strong again, mist it with some water and put it in the ziplock bag for 24 hours. You can typically keep these for about a month, after that, time for a new one! There are also compressed cat cigars which seem to be more liked by some cats over the balls. 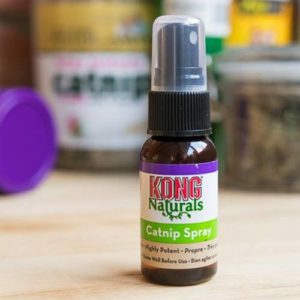 Now, this stuff can be fun and another alternative to avoiding a catnip mess! This spray needs to be used prior to playtime. Most cats do not like spray bottles, so don’t go spraying it on them or near them. Instead, spray their cat tree, toys, beds, and even rugs if you wish and allow it to dry. Your cat will sniff it out and you will see them either rolling over it or licking whatever you sprayed it on! Both my cats seem to enjoy this a lot. I typically use it to spray on boxes and rugs in between giving them catnip flakes. Once it is open, it keeps for about 6 months. You can also use the spray as a natural bug repellent for yourself when you are outdoors. This is a great option for kids as well. Spray it on your clothing, not on the skin as it can cause a slight rash on sensitive skin types. This is the same deal as the spray but it is more concentrated and has a longer shelf life when kept sealed and out of direct sunlight. 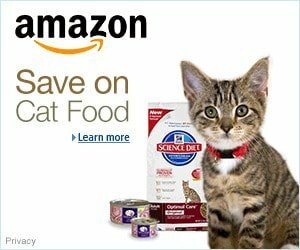 You can use this for your cat but IT MUST BE DILUTED. 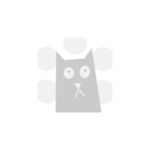 Any essential oil in its full strength can cause negative effects for your cat. You can dilute it with water and use as a spray. 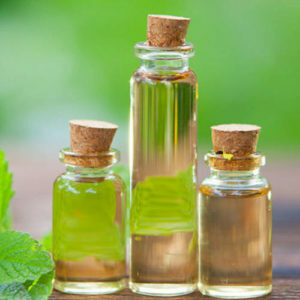 You can also use safe carrier oils like olive oil and coconut oil but this will stain clothing and cloth items. 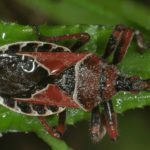 Mix it in with your favorite lotion as a bug repellent for yourself. Lastly, we have catnip bubbles! Kittens tend to enjoy these more than adult cats, so keep that in mind when buying them. Don’t expect every cat to take to them. They work the same way the spray does and they keep for about 6 months after being open. 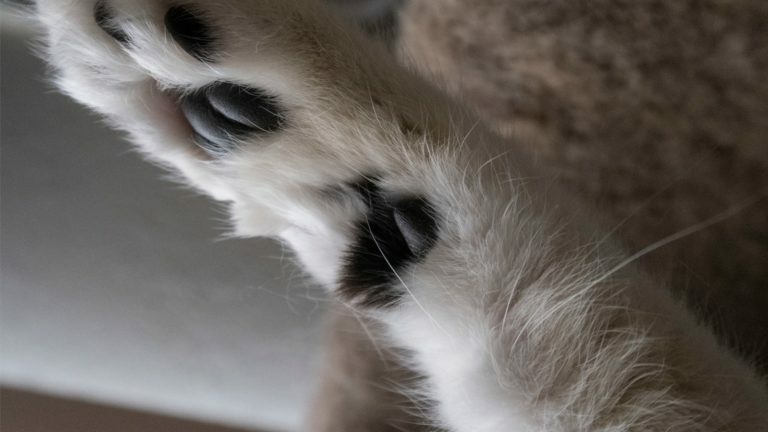 Yes, they are safe to pop and lick but don’t allow your cat to drink the liquid! 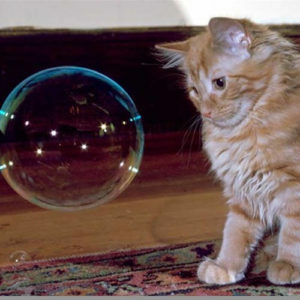 You can use these bubbles in children’s bubble machines as well. This would be a great and gentle way to teach a young child to play with a cat too. They can leave a sticky residue on wood and other hard surfaces, so you may want to put down a blanket or some form of cover if you have a wooden floor. Which kind of catnip does your cat love most? Share in the comments! Loved the article. I didn’t know about the bubbles, balls, or cigar types, but I will be looking for them now. I have a cat named Binkers (Binks), and he is so playful and loves the catnip plants I grow, so I keep them in a protected area, or he would definitely be helping himself,lol. He gets so totally blissed the heck out , its so funny.